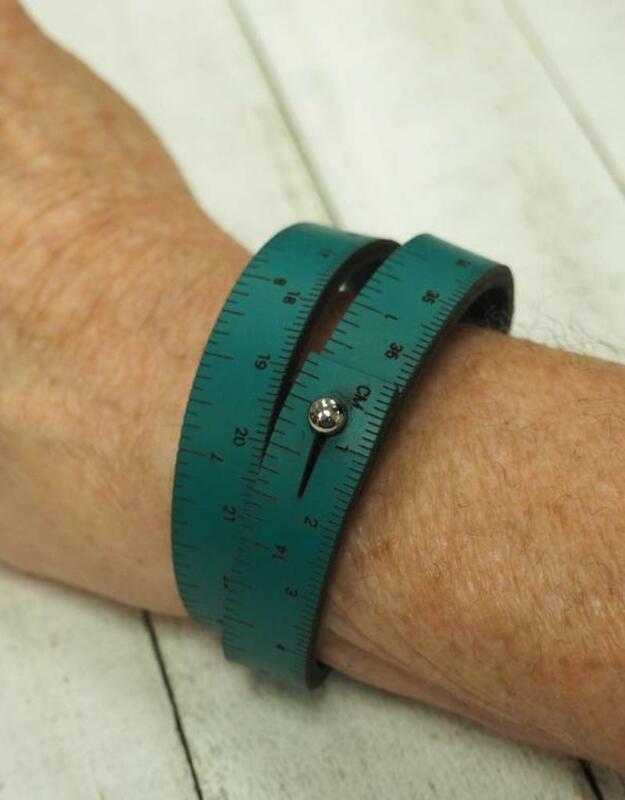 Find yourself always looking for a measuring tape? Not anymore, have one with you no matter where you are! 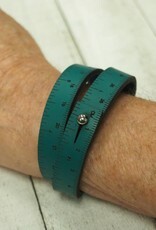 Wear this custom color wrist ruler and always know know how much you have left to knit.